I've been meaning to share with you all some drawings of me done by the SWEETEST readers. I am speechless. This isn't the first time I've been drawn (one, two, three, four) but every time I am absolutely flabergasted and blown away that such talented readers take the time to draw MY face. Of all of the subjects out there, why would they pick me?! Ha. But seriously, it just goes to show me that I have the most remarkable readers out there who do so much for me. I've been getting a ton of emails lately from everything about just saying hi, needing help, wanting advice, and more--it's been absolutely great. I know I gripe about being behind on answering emails a lot, and I really shouldn't do that! I LOVE receiving them (it's my favorite part about blogging, hearing from all of you), but sometimes I just get overwhelmed, behind, and feel guilty. Anyways, I want to introduce to you all the lovely ladies who drew these pictures of me! 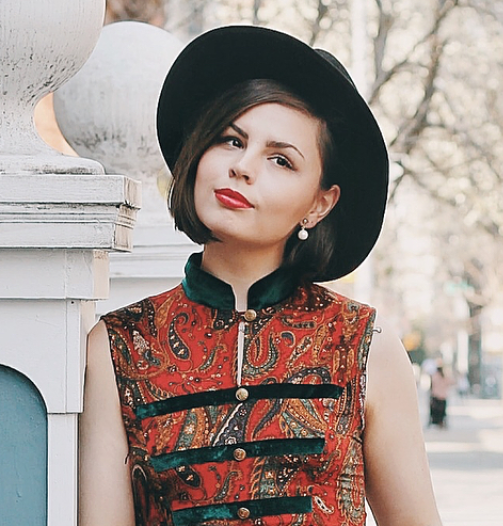 The first is an illustrator named Naomi who blogs over at Other Shoes. 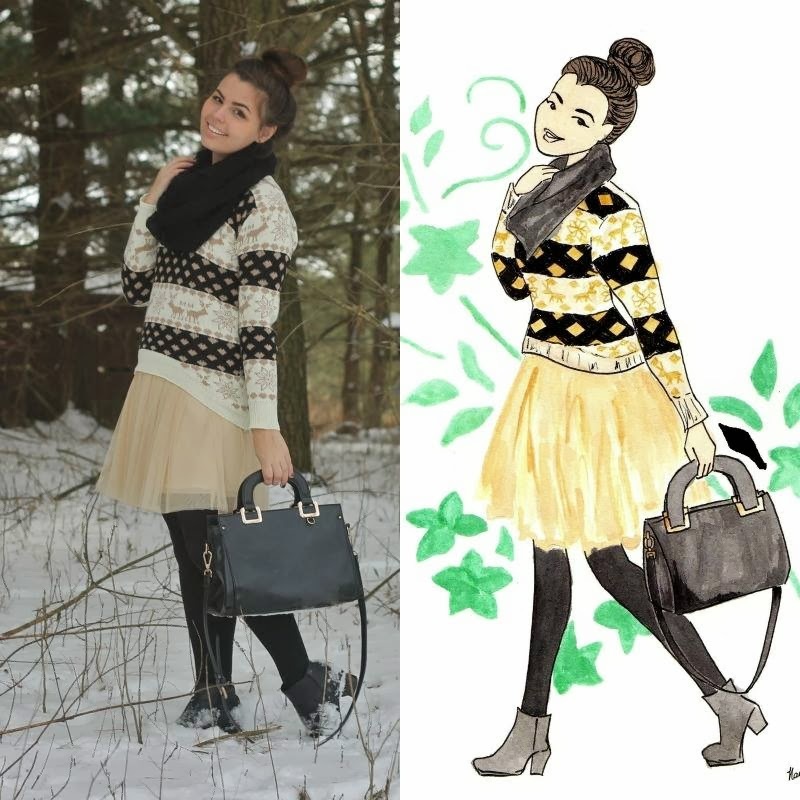 She does beautiful renditions of bloggers in their outfit pictures and has such a whimsical, light touch to her drawings. I admittedly went through and looked at all of the illustrations she's done after she gave me mine...she does astonishing work. The second is by a wonderful reader named Kelsey! Kelsey emailed me out of the blue and had never emailed me before which was such a treat. It's been wonderful getting to know her through email and she is actually doing drawings of her favorite posts of mine which I thought was so humbling and sweet. 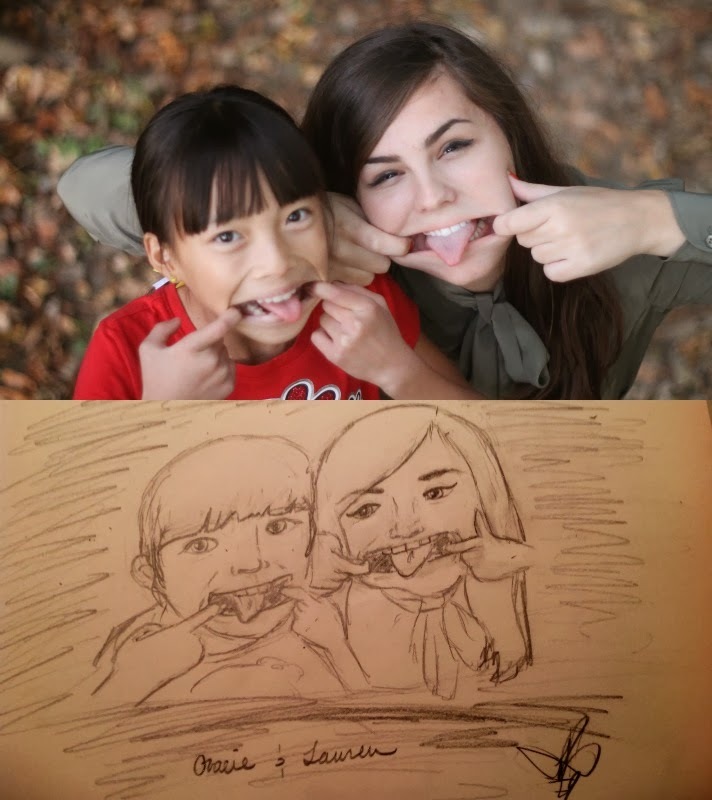 I love how she captured my sister and I's go to silly pose for photos! Such wonderful pieces. You have some very talented readers indeed. Wow!! These are amazing. :) best wishes to you in the coming week! You have some very talented readers! I loooove that first one. SO pretty!